Saturday I went out for a 14 mile run. The air was a little crisp, so I wore compression tights, and a long-sleeved running shirt, with a running tank underneath. I had on my compression socks, and some new cushioned socks over those; trying everything I can to keep away that foot pain that I get at mile 18. There is a house that I pass every Saturday on my run. The street I run down actually passes to the side of it. 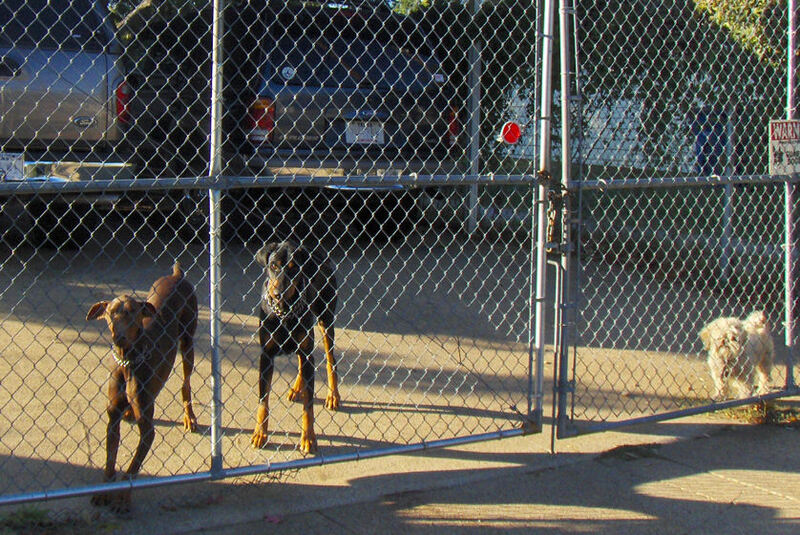 There is a chain-link fence that stands about 8 feet high. On the other side of that fence is my little cheering squad. Two Dobermanns and I believe a Shitzu. They greet me every time I run by, and I always have to stop to tell them good morning. They kiss my hand and wiggle their nubby tailed butts. It’s my little send off, and I love it! 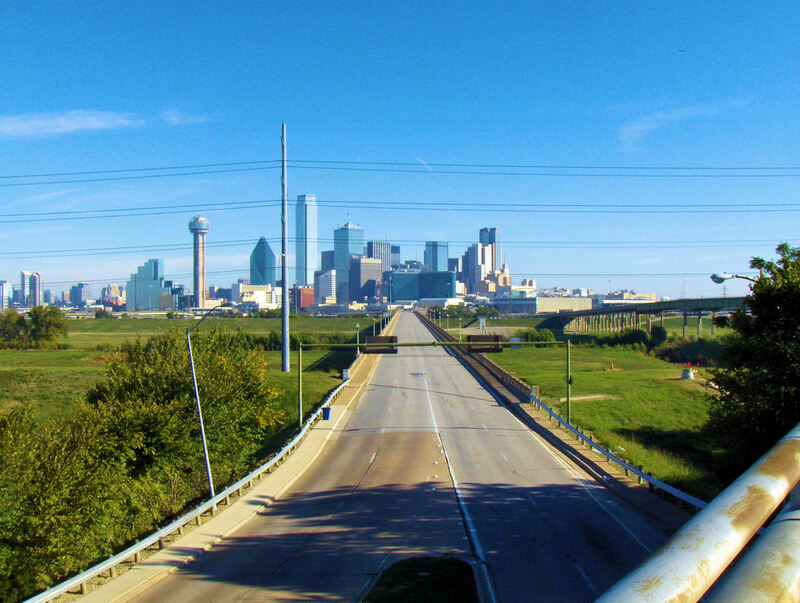 I decided on this run to take the higher and steeper bridge into downtown Dallas – The Jefferson Street Viaduct. I wanted a little bit of a challenge, and just to try something new. The view from that bridge is breathtaking, in comparison to the other flatter bridge. My run went really well for the first half, but at mile eight I felt a weird twinge in my achilles tendon on my right calf; which was a new thing for me. I had to dial it back just to make sure I didn’t anger it. I also had a little foot soreness on my left foot. I am not sure if I over-did it with the socks or not. The new Brooks Glycerin 8 shoes didn’t seem to make as much a difference but again I think my sock-logic is what messed with my foot. The last half of my run, I walked every half mile. At least I made it all the way home this time; it’s been weeks since I have been able to do that! The sun warmed things up enough to ditch the long-sleeved shirt at mile 10. The breeze was still a little chilly at times, but it was way more survivable than the blistering heat of summer. I’m working on getting used to the cooler temps, because come December 4th, I won’t have much of a choice! I didn’t really let the foot and achilles discomfort bother me to be honest, and by the next day I really felt no residual pain. I think of it this way – I have completed two 20+mile runs in my training since June; I have one more to do the next Saturday, and then it is taper time until race day. All I need to do is finish this marathon in at least 6 1/2 hours. I can do this. This entry was posted in Running the Rock and tagged Brooks Glycerin, Compression sportswear, dallas, Downtown Dallas, Foot, Health, marathon training, Rain, running, wellness, white rock marathon by Raven. Bookmark the permalink.